Fulhäst, The Spook School, Be Forest, Azure Blue, Lo-Fi DJs, Sleater Timmy & Abso LuLou, Leiv Reed (special guest/acoustic show at the Bus, Republik Frank und Frei), Anders (Popquiz Master & DJ), Stars In Coma, The Fireworks, The Holiday Crowd, Je Suis Animal, Sonic Pop Allnighter, Big Pink Cake + DJ Ian Cowen, The Proctors, The Just Joans, Sleeping Policemen, Cats On Fire, Natalie Stardust, Norwegian Recordbox: Anders + Tandberg, the whole staff at Marie Antoinette & Republik Frank und Frei, the sound engineers, our lovely box office girls & boys, Lina for the drawings, Nina for all her warm words on stage (watch the video above! 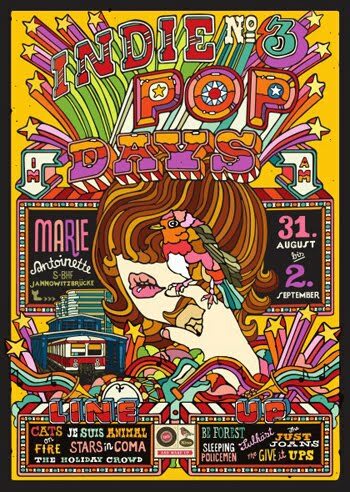 ), Roman (Apfel Zet) for the whole outstanding Artwork & Design, our mediapartners taz, zitty, byteFM, Aloha surfsoda and everyone who helped and supported us to make this third edition of the Indie Pop Days possible and unforgettable. And of course we thank our audience (our local, national and international guests! ), for beeing such enthusiastic music fans (and for still buying records & merch), good looking dancers, and yeah first and foremost pretty lovely people. We love you all! Oh my that was a long and awesome night yesterday! We're feeling like the living dead because we'll open the doors today around 3pm. Today you have the last chance to watch your forthcoming favourite bands, if they aren't your favourites already! And yeah it's sad, but it's also the last day of the Indie Pop Days No.3! Sadface! Cats On Fire: Tears In Your Cup from JohannaKustannus on Vimeo. First of all we have the POP QUIZ with Anders at Republik Frank und Frei at 5pm. After some chilling there, you can walk to Marie Antoinette (it's just a 10 minutes walk away), we open the doors around 8pm. You better did your homework for the Pop-Quiz with Anders! Wow! What a first night! 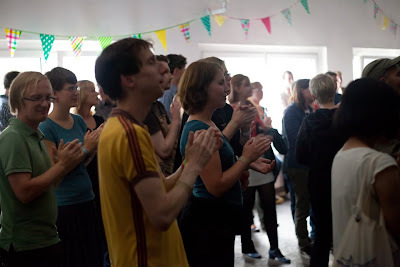 Some of us are still dancing to the fabulous Set of Sleater Timmy & Abso LuLou. Some of us are back on the internet. First we'd like to thank our lovely Bands for superduper great shows: Fulhäst, The Spook School, Be Forest & Azure Blue and of course the Lofi-DJs for the terrific music inbetween the concerts. And thanks to our beautiful and charming audience too! 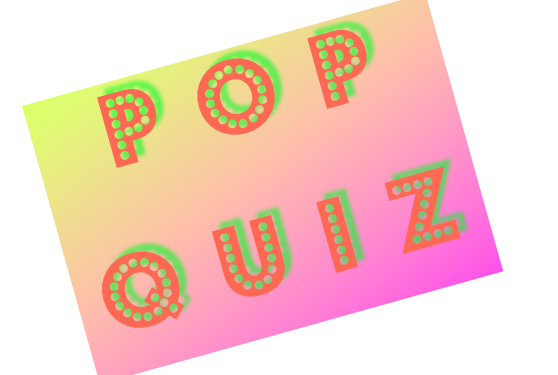 On Saturday afternoon you are invited to come to the beergarden Republik Frank und Frei for the Pop Quiz. Of course it's free! Just join us there. Before the saturdays concerts, at 5 to 6 pm, Anders is going to challenge your popcultural knowledge at one of the toughest battles ever (almost and maybe). Let's find out who scores the most points in this tough game! Will there be a reward? Fame and honor for the winner/winning team, maybe some gifts too? Well, we will find out Saturday in the afternoon, so be there or be square. well, the time has finally come. Please welcome this year's timetable! Just make sure to arrive on time so that you don't miss any of the magnificent bands and DJs we invited for this years Indie Pop Days Festival! Not sure who exactly that was? Then have a look at our Line-Up again! As life is always up for some surprises the starting times may change during the weekend, we'll keep you updated on Facebook and Twitter (please follow us!) and of course at the venue. your Indie Pop Festival Girls! DJs are popstars too, you know? Well, you already heard about the awesome bands you are going to see at this years Indie Pop Days Festival in Berlin. But what about the DJs? They are hopefully going to be the ones keeping you up and dancing all night long. So here we go! Friday night we have invited Sleater Timmy and Abso LuLou to play their favorite indie pop'n' dance-records for you.The Lo-Fi club Djs are going to play before and between concerts. 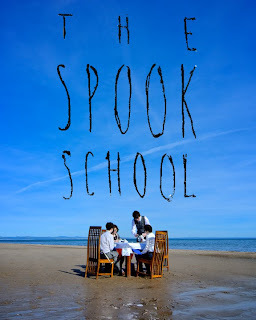 They are experts in awesome lo-fi music and love to see you on the dancefloor or enjoy a nice song just hanging around. Matthew and Heather had looked at the impact that it had had on their lives... Matthew was pretty convinced that it had shaped the 90s and beyond and it needed to be celebrated. So they celebrate it they did... as a one off and then the ball kept rolling. First, in London then moving to Bristol. 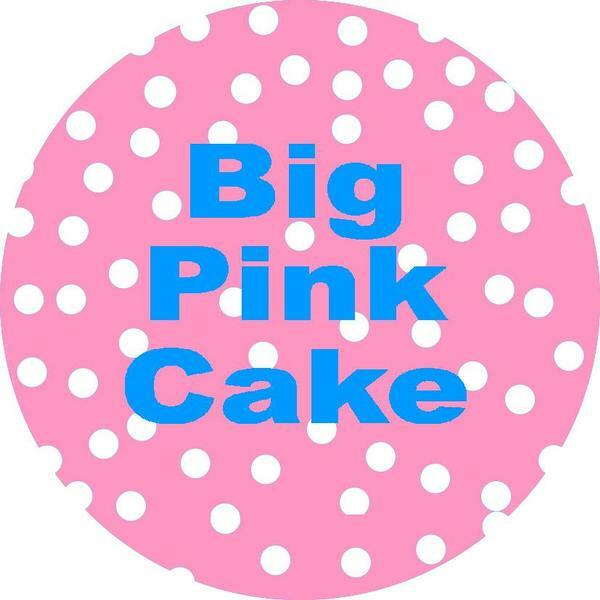 Big Pink Cake has now put on many many gigs, indie pop parties, weekenders and more recently the 'Lawrence of Belgravia' film. 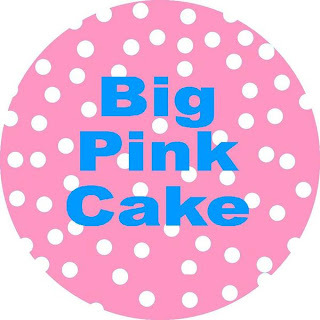 It also became a record label concentrating on the indie pop aesthetic that is so true to the bone of the Big Pink Cake idea and celebration of all things indie pop. Matthew from Big Pink Cake is going to get you through the night after the last concert. Ian Cowen from The Sunny Street/ Pocketbooks will join him. But who is going to be the lucky DJ-Team for the day? No one else but the famous Sonic Pop Allnighter DJ-Team. If you ever went out for one of their dj-gigs filled with adorable hits from french film-noir soundtracks or sugarsweet tweesingles or even this long time forgotten britpopsong you secretly longed for hearing again, maybe it will become true this saturday, who knows. It's always different and always nice with the guys from Sonic Pop Allnighter! What else? Natalie Stardust prepared a beautiful indie-souly sundayset for you to listen to before and between the bands. Afterwards she might join you on the dancefloor, our all second home, for a swing to the tunes of Tandberg and Anders. Well but who knows what it means when they announce they bring their favourite records from their home. Do they want to play rarities, classics and musical pearls from Norway? Well, that's about it! We are looking forward to the DJ-sets as much as we look forward to the bands and artists performing on stage. It's only one day left before the party begins and there is not much more to say than: YAAAY! Love to see you so very soon!! Our Scottish Darlings will be on the radio tomorrow afternoon (August 30th.). You'll also get the last chance for some free tickets for the Friday shows. Thanks so much to FluxFM Team! 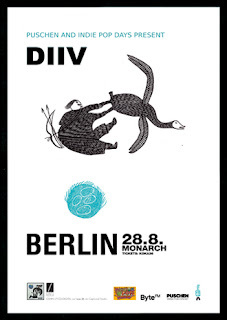 Additional show for DIIV on Monday! You were too late and didn't catch your tickets for the DIIV show on Tuesday? Don't be sad this time, there will be an additional show on Monday 27th August at Monarch (yes, one day before the original show takes place). Thanks to Puschen for organizing this add-on! Please submit your full name and the number of tickets you need. Reservations are valid till 9.30pm. The show on 28th August is definitely sold out. See you on Monday & Tuesday, we'll be there and spin some tunes for you. In a week Fulhäst will perform in Berlin - tonight we will play some of his songs. 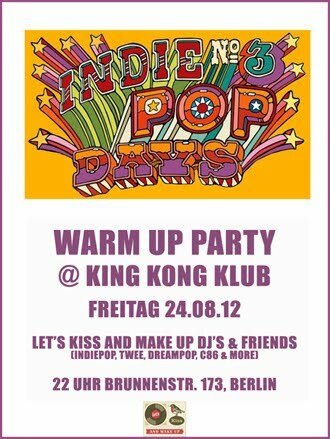 See you at King Kong Klub for our warm up party! Please note: the special deal tickets are for sale between 10pm and midnight. The early bird catches the worm, you know! See you in a minute, or two. until the first band kicks off the third edition of the Indie Pop Days. But before there will be some other amusements and warm up classics. First, we have the annual Warm Up Party at King Kong Klub this Friday night (August 24th.). We'll bring tons of awesome records and tunes for singing and dancing along with. You just have to bring yourself and your friends and maybe some good dancing shoes. as well. 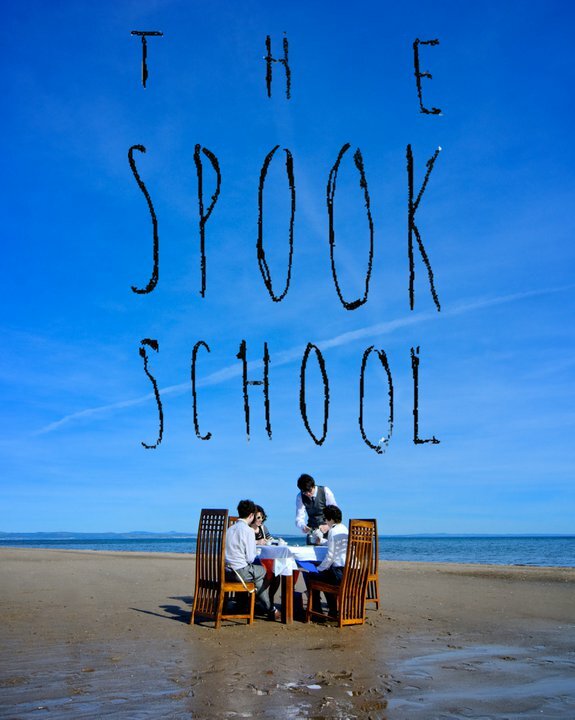 Azure Blue, Cats on Fire, The Proctors, The Spook School etc. have so many danceable hits, it'll be hard to choose for us! Well, let's play them all! The entry is free as usual, but 2 Euro with your first drink. + There you'll have the chance to buy some special deal weekender tickets for 45€ each! Take your chance! Second thing not to miss before the Festival starts is the DIIV (US, Beach Fossils, Captured Tracks) concert at Monarch (August 28th.) This venue is as cosy as Marie Antoinette and it'll be sold out soon - so you better get your tickets here. We'll spin some of our favourite tunes before the show to get you in the right mood, and later the band will get us all in the mood for the festival weekend, that's for sure. Watch the video of "Sometime" below. We love this band and the debut record "Oshin" is really one of the records of the year! Do you still need tickets for the Indie Pop Days? click here. Good luck everyone! And if the luck shouldn't be your friend today: there are still tickets left at Koka 36.